* PR samples. 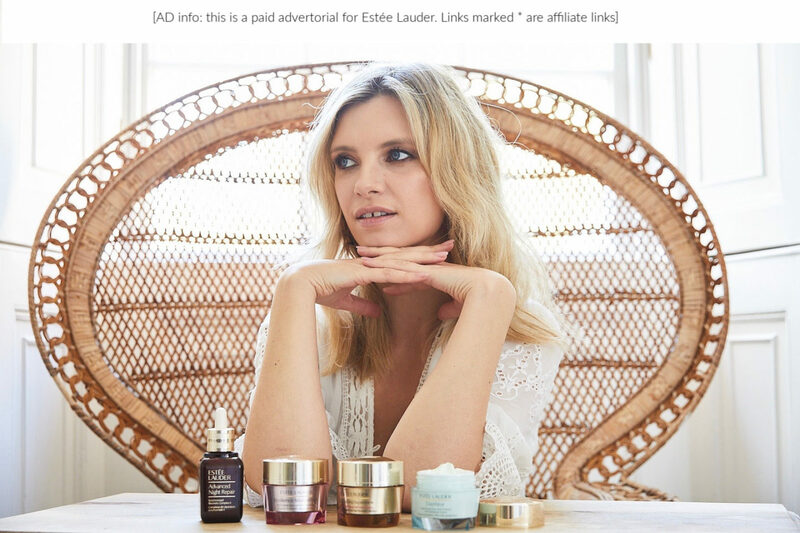 Affiliate links | This is super exciting news especially if you love a bit of Hyaluronic Acid! Interestingly, Vichy’s step 0 in your skincare routine and one of my fave hydrators is now available in supersize! Here’s the low down on the brand new Vichy Mineral 89 Skin Fortifying Daily Booster. Skincare […] The post Vichy Mineral 89 Hyaluronic Acid Booster Review appeared first on Really Ree.